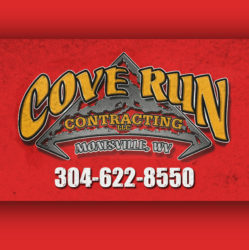 No matter how big your project is, Cove Run Contracting offers viable, cost effective solutions to complete your project. 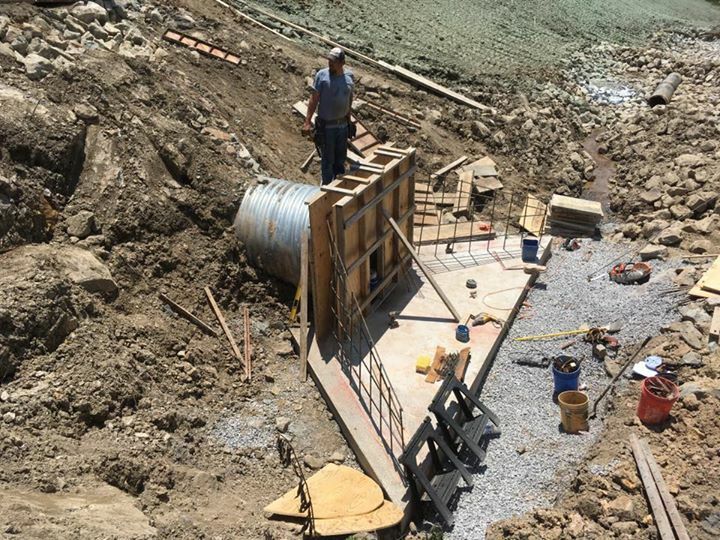 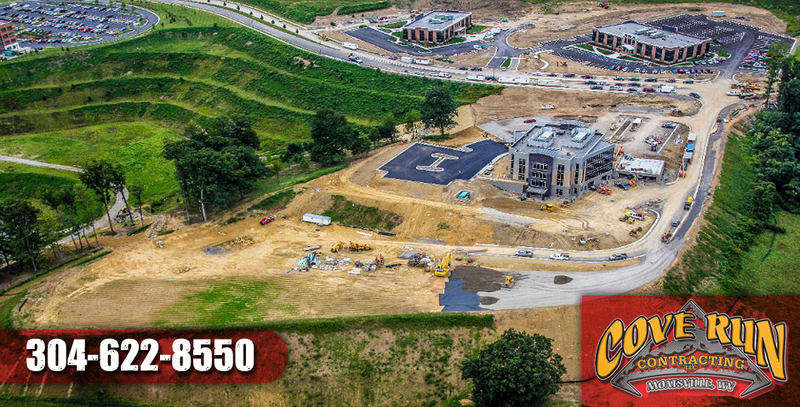 From basic site excavation to complex commercial site development as well as trucking, Road Service Mechanics, and more Cove Run truly is a full service contractor. 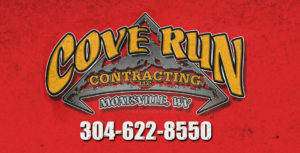 Cove Run Contracing is a Pre-Qualified WVDOH Contractor.